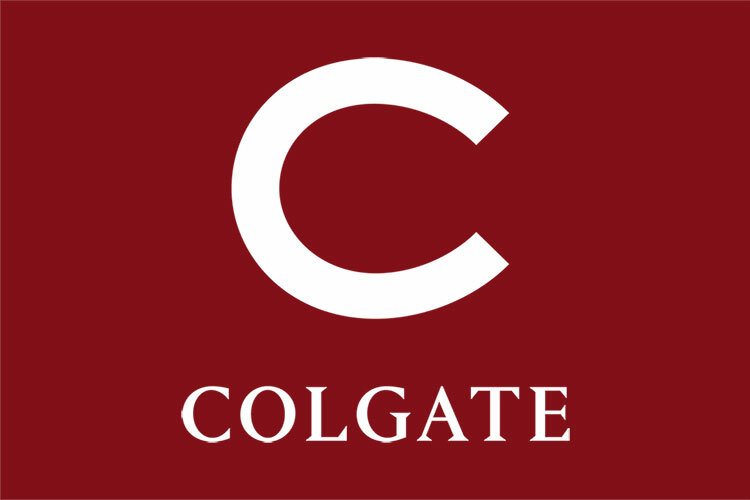 Following a national search involving Colgate University faculty members, administrators, and trustees, Colgate has named Paul B. Mischler, currently deputy chief advancement officer at the University of Pennsylvania’s Penn Medicine, as vice president for advancement at Colgate University. He will take up his new post on November 5. At the University of Pennsylvania, Mischler directs a 121-member development and alumni relations team. He is a key architect and leader for Penn Med’s current $1.55 billion campaign — part of the university’s recently announced “The Power of Penn” effort. His team has already crossed the $1 billion mark with three years remaining in the campaign. The University of Pennsylvania’s previous comprehensive $4.2 billion “Making History” campaign, closed in 2013, also benefited from Mischler’s senior leadership: Penn Med exceeded its $1 billion goal by $370 million, constituting 32 percent of the university’s overall fundraising total. Prior to his arrival at Penn in 2004, Mischler served as associate dean for development and college relations for the College of Arts and Sciences at the University of Miami, director of major gifts and senior advancement officer for the National Academies, and executive director of corporate and foundation relations at Brown University. Drawing on his 30-year career in nonprofit fundraising, Mischler has served as a paid consultant to the Annenberg Foundation, CCL Branding, National Academy of Sciences, Women & Infants’ Hospital, and Albany Law School. 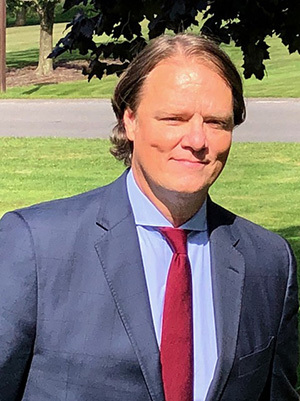 He is a frequent presenter at national conferences on topics including principal giving, health care fundraising, campaign planning, faculty development, and corporate and foundation relations. Members of the vice president for advancement search committee included DeWitt Godfrey, Professor of Art and Art History; Carrie Keating, Professor and Chair of Psychological and Brain Sciences; Ellen Kraly, William R. Kenan Jr. Professor of Geography and Environmental Studies; Tracey Hucks, Provost and Dean of the Faculty and James A. Storing Professor of Religion and Africana & Latin American Studies; J.S. Hope, Senior Vice President for Finance and Administration; Laura Jack, Vice President for Communications; Trish St. Leger, Associate Provost; Robert Tyburski, Vice President and Senior Advisor, and Secretary to the Board of Trustees; and Board of Trustees members Gretchen Burke and Christine Chao.